I need to fill up this text box with some interesting text. Unfortunately I'm feeling quite uncreative at the moment. Blah blah, yada yada. The quick brown fox jumps over the lazy dog. That's all for now, folks. 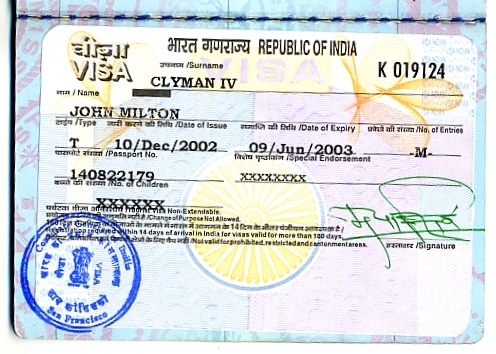 This is my tourist visa for India.